What Size Flapper Do I Need? 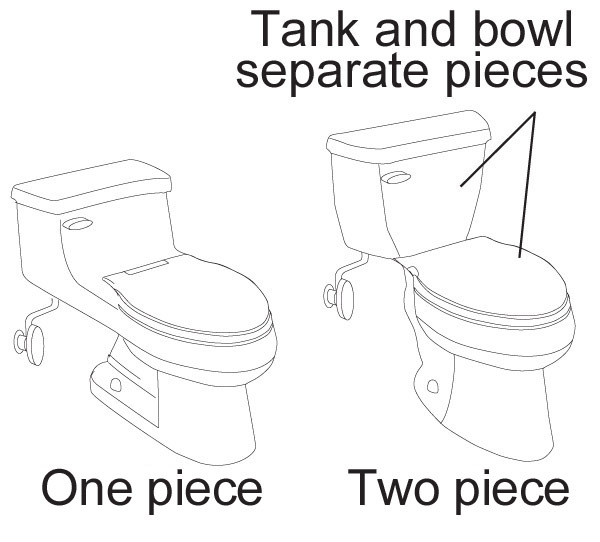 The purpose of the toilet flush valve is to allow the water a path to flow from the toilet tank to the toilet bowl. Korky Toilet Repair offers both fixed height flush valves and adjustable height flush valves. We manufacture both 2" flush valves and 3"-4" flush valves. Korky 2" adjustable flush valves are the only 2" adjustable flush valves in the market. 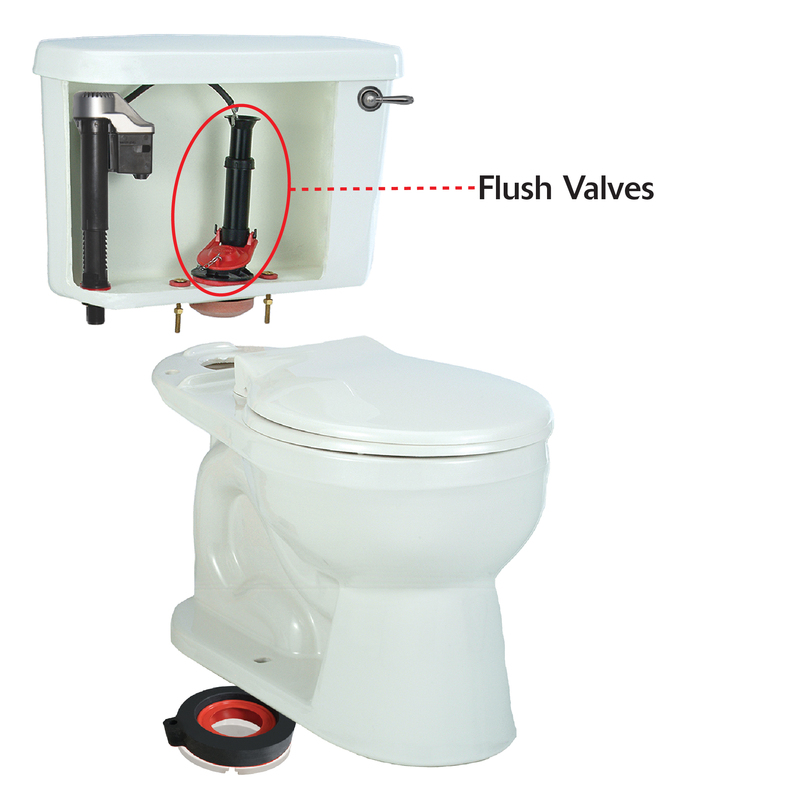 Simply put we offer the only flush valve that can be adjusted without a saw. FOR BEST RESULTS, ENTER AS MUCH INFO AS POSSIBLE. NOT ALL FIELDS ARE REQUIRED. Results below are based on your search criteria. 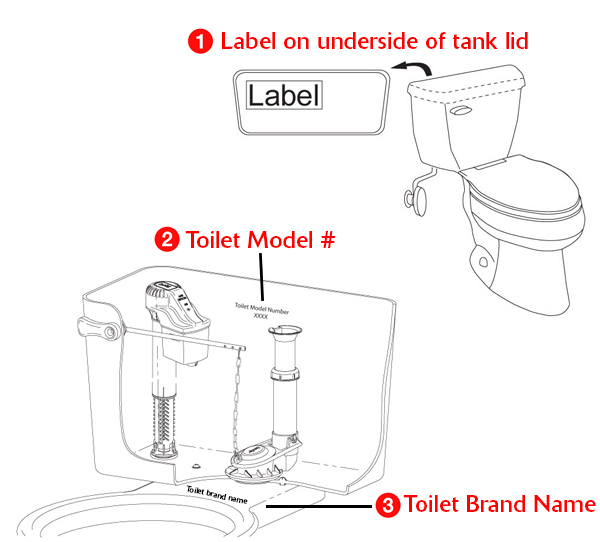 For best results, search by toilet tank/model number. © Copyright 2019 Lavelle Industries Inc. All rights reserved.